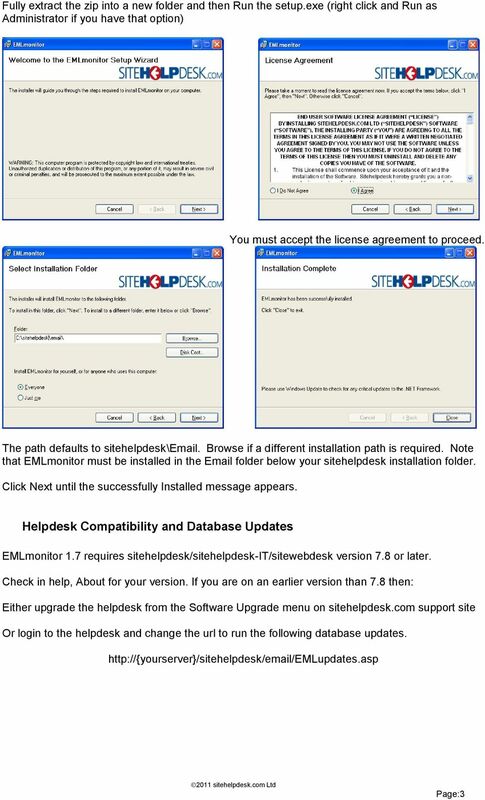 Download "Version 1.7. 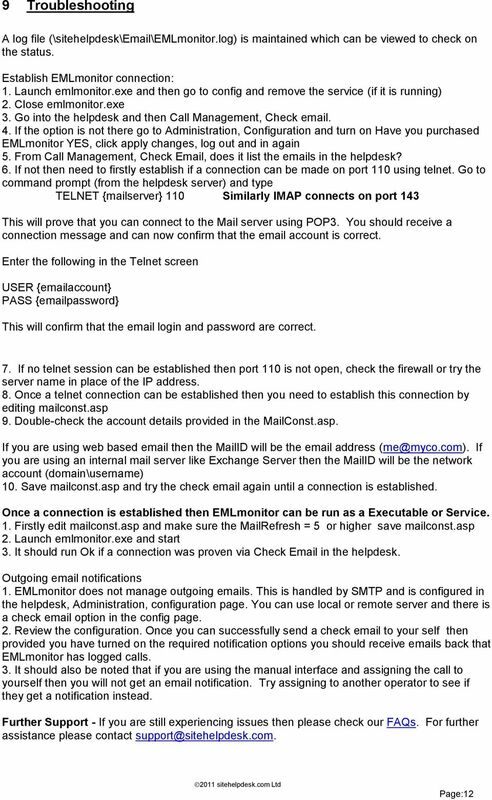 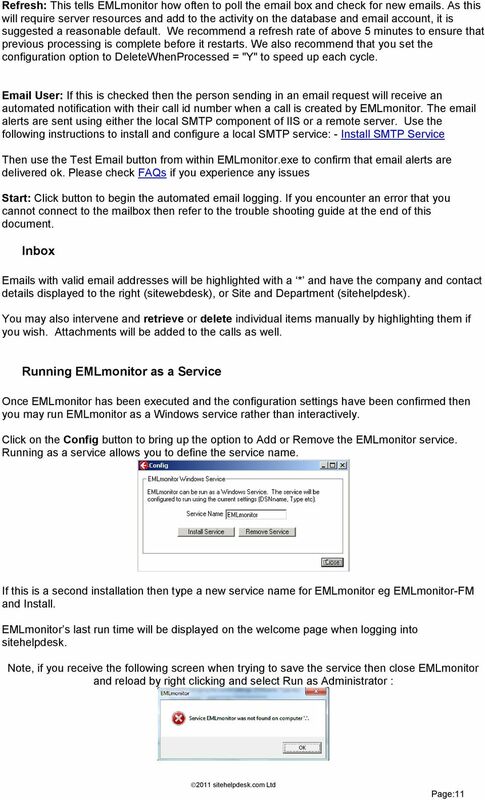 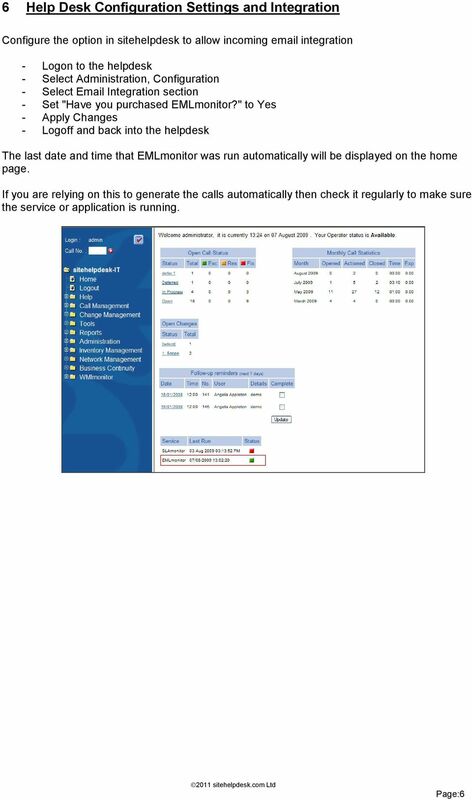 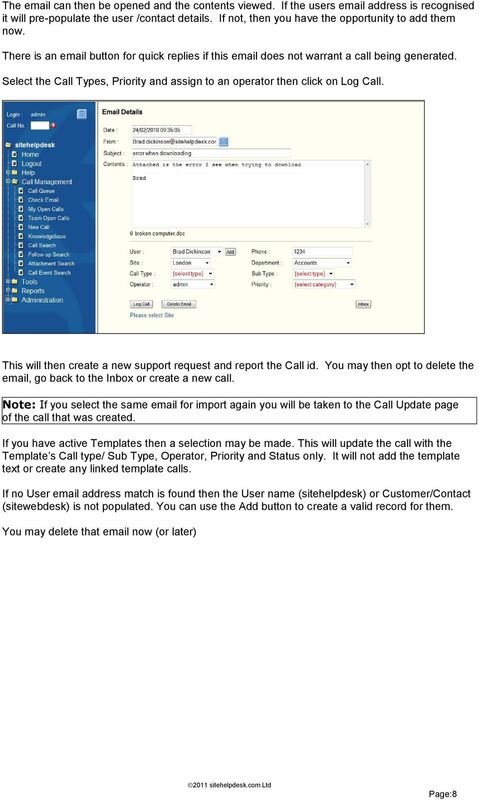 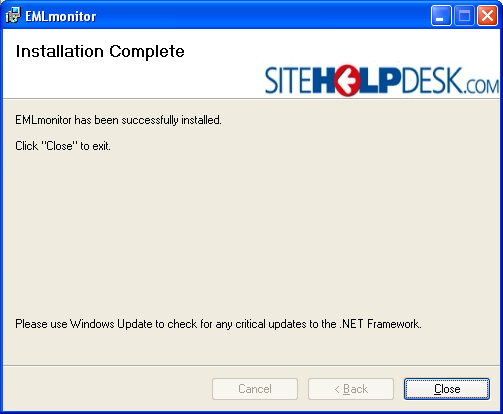 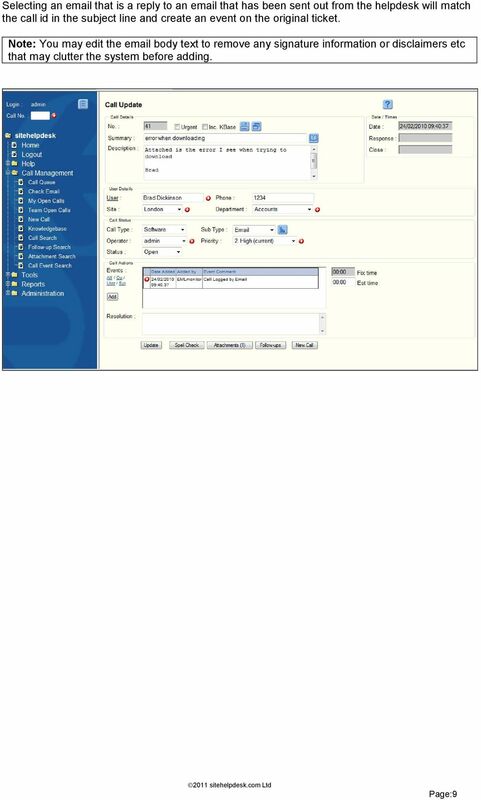 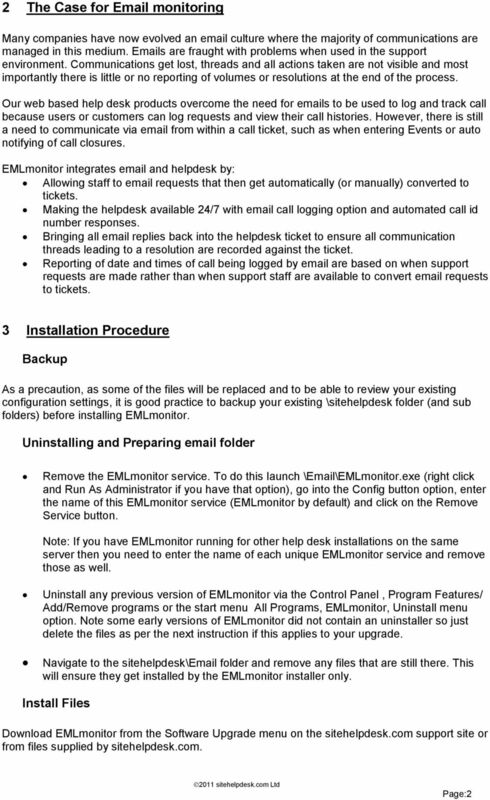 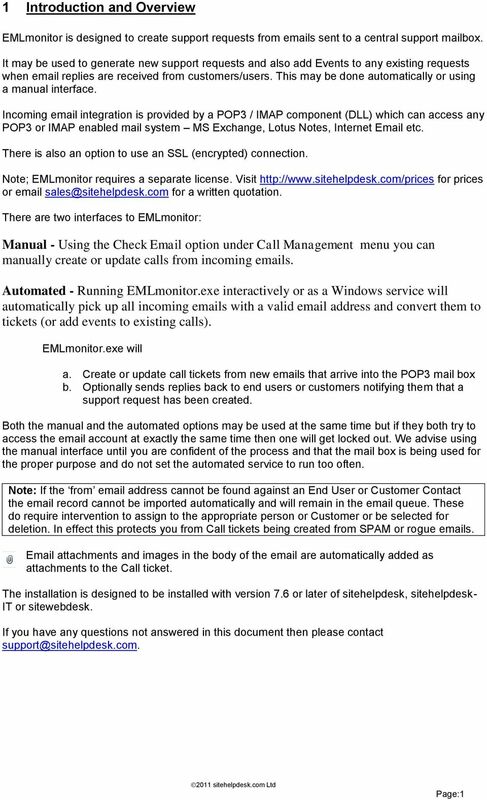 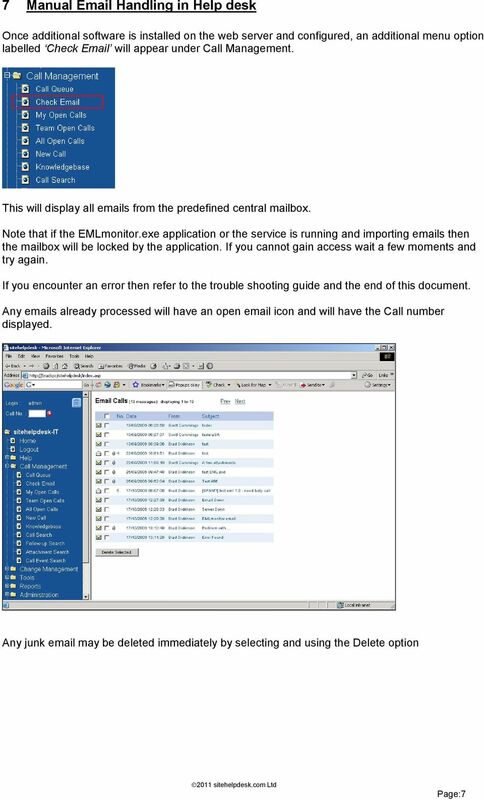 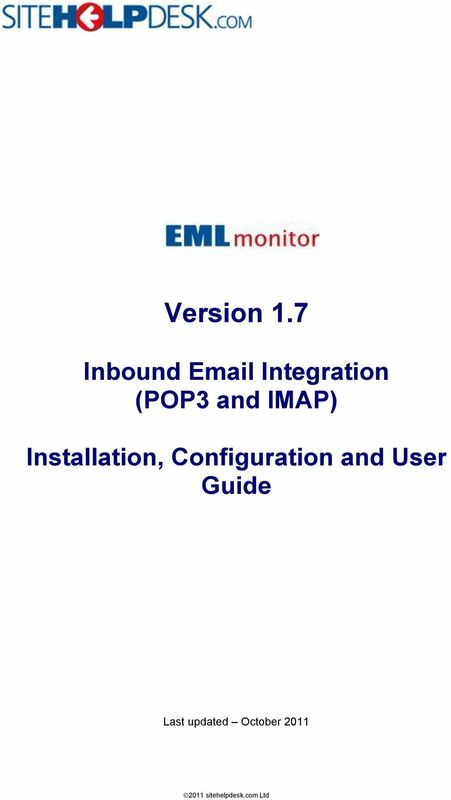 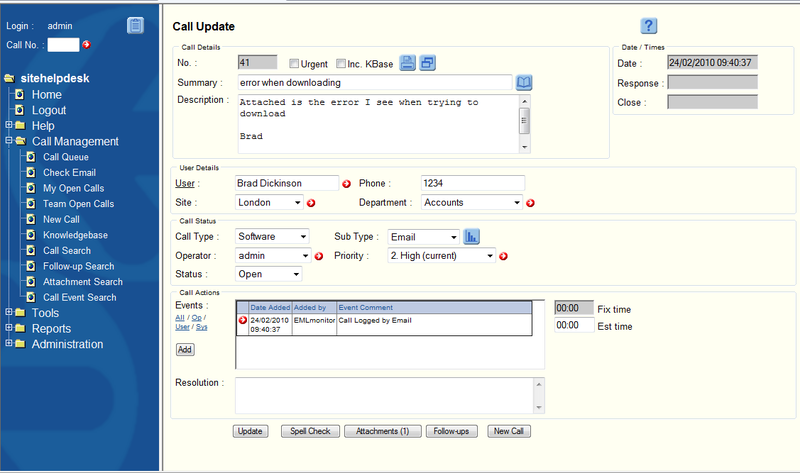 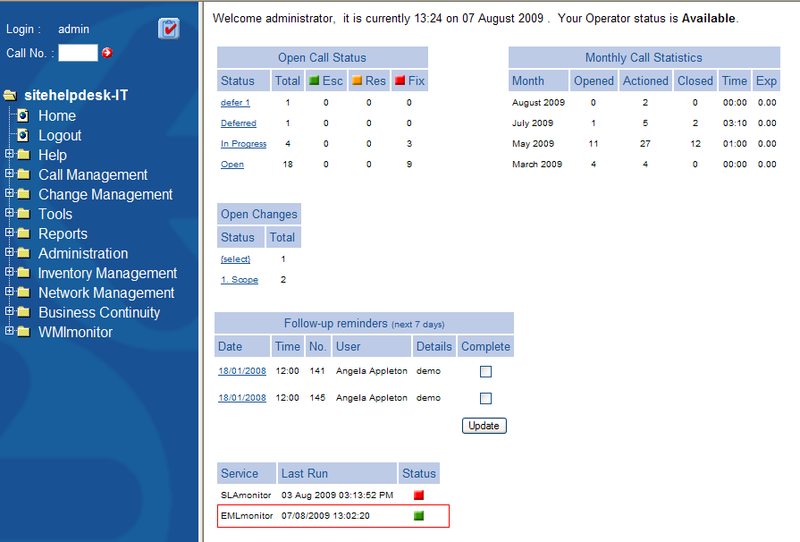 Inbound Email Integration (POP3 and IMAP) Installation, Configuration and User Guide. 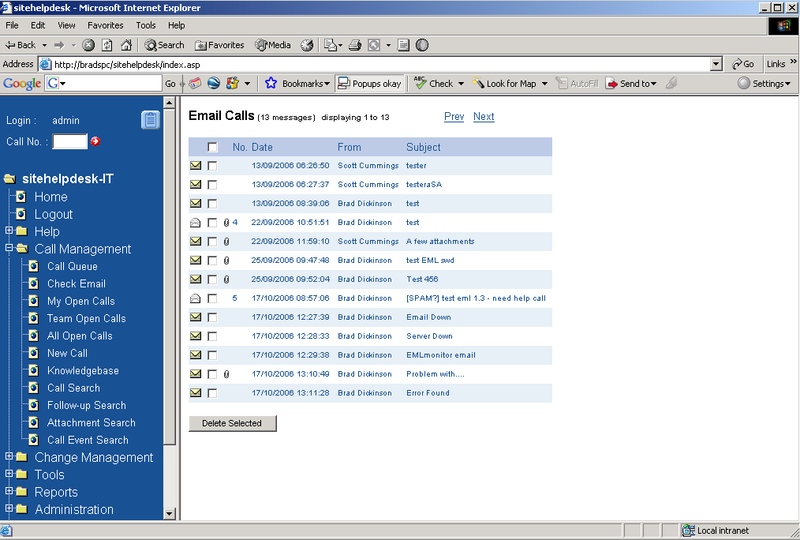 Last updated October 2011"
RoboMail Mass Mail Software RoboMail is a comprehensive mass mail software, which has a built-in e-mail server to send out e-mail without using ISP's server. 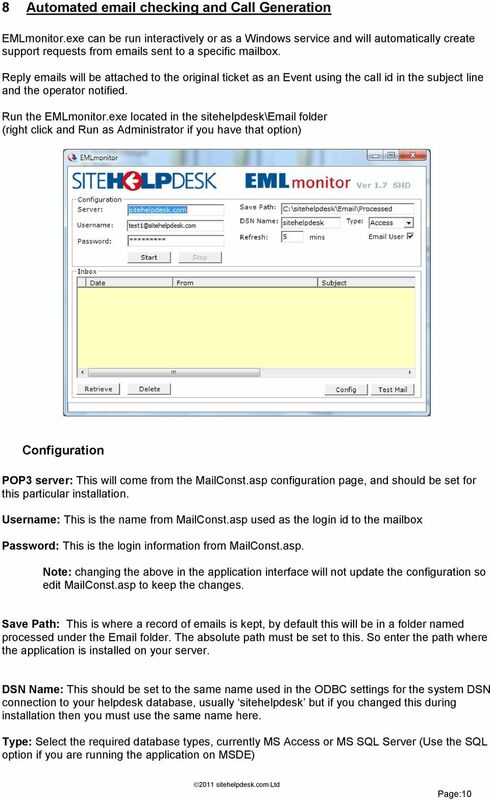 You can prepare personalized e-mail easily. 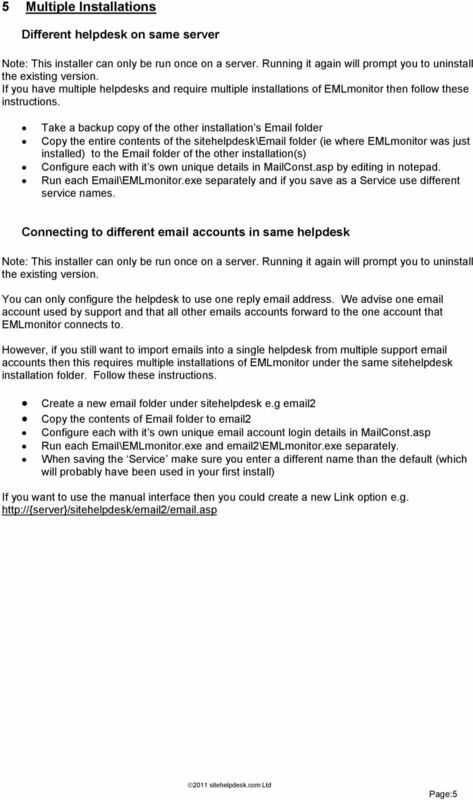 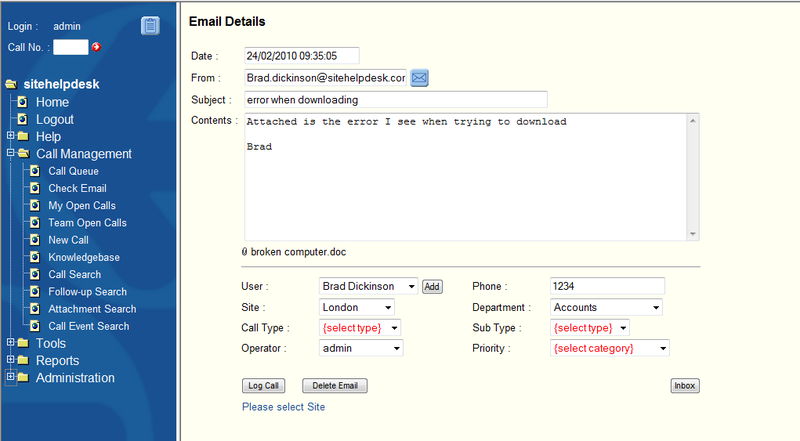 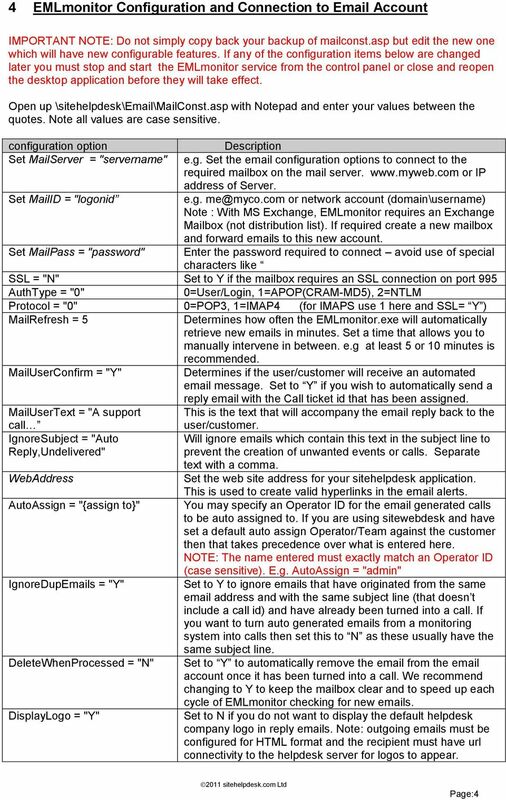 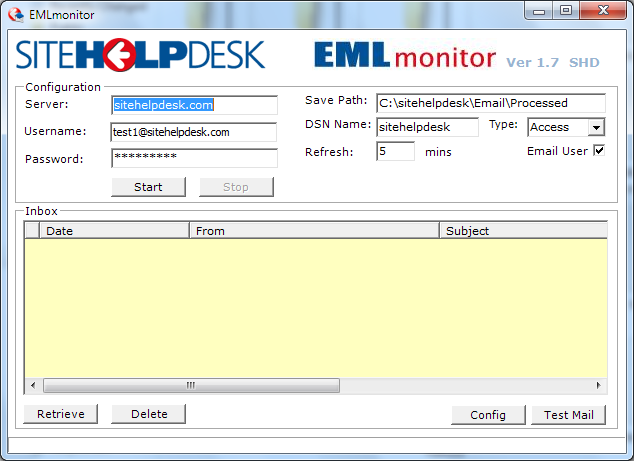 After you've enabled POP/IMAP access in i.mail, you need to configure your email client to download i.mail messages.